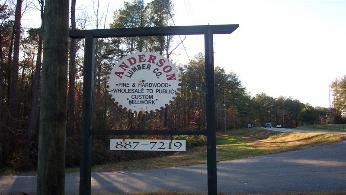 Anderson Sawmill & Lumber Co.
20 % below retail !!! Materials (Pine and Hardwood ) at this location. services for your many needs.